Each year, Santander writes or services billions of dollars worth of auto loans and leases in the U.S., making it one of the nation’s largest providers of automobile financing. 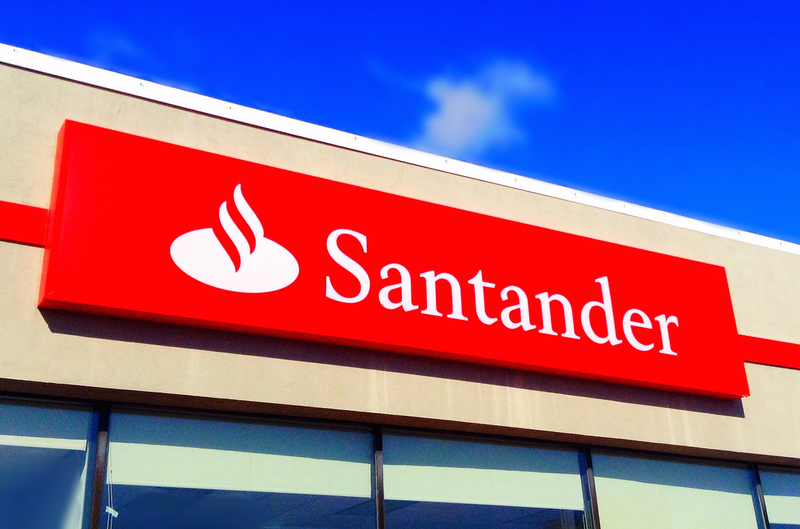 Yesterday, the company revealed that the Consumer Financial Protection Bureau is looking into whether Santander violated federal fair-lending laws. The investigation was revealed in Santander Consumer USA’s quarterly report filing [PDF], in which the company discloses that its practices are under the microscope of several federal and state agencies, including the Justice Dept. Back in Oct. 2014, Santander received a DOJ subpoena requesting the production of documents and communications related to the underwriting and securitization of nonprime auto loans since 2007. The company was also told to preserve and produce documents and communications related to its auto loan business since the beginning of 2011. Some of the investigations are already resolved with Santander and the DOJ reaching a deal in Feb. 2015 to pay more than $9.3 million to settle claims the lender improperly repossessed military servicemembers’ vehicles. The latest investigation comes from the CFPB, which notified Santander on July 31 that its investigation into alleged violations of the Equal Credit Opportunity Act had been referred to the DOJ. The CFPB has been looking into whether the lender overcharged customers, or treated them differently during the underwriting process, based on factors that are not to be taken into account when issuing a loan — things like race, religion, gender. In the middle of all these federal and state probes into Santander’s auto loan operations, Uber recently ended its two-year relationship with the lender. Since 2013, Santander had been providing financing to Uber drivers who could not afford to buy a new car.